It’s that time of year! 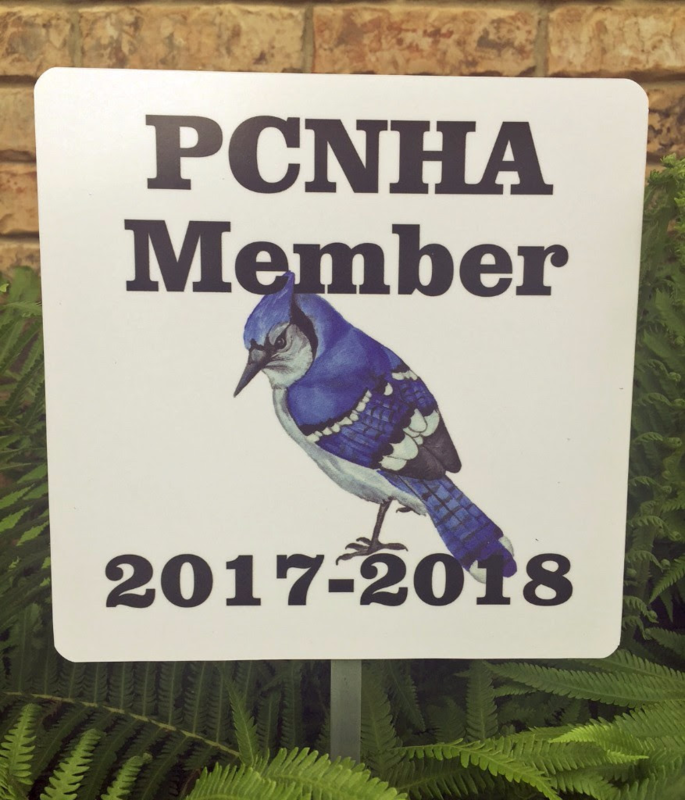 Our Membership Drive for Pitman Creek North is kicking off and we hope you will join our voluntary HOA and receive one of our beautiful new ‘blue jay’ member signs for your yard. 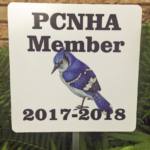 Read more"2017-2018 PCNHA Membership Drive"
The 2017 Annual PCNHA General Meeting was held at Plano ISD Academy High School (just east of Pitman Creek North subdivision) at 7:00 p.m. Prior to the meeting, all interested PCNHA members were given a tour of Plano ISD Academy High School. Read more"Annual General Meeting – May 9, 2017"
Beginning April 1, Plano residents and businesses are asked to only water a maximum of twice per week. Only water when needed. You may not need to water if rain is in the forecast. Subscribe to WaterMyYard.org for weekly watering recommendations. Read more"Spring/Summer 2017 Watering Guidelines"
Bulky waste collection day will not change (Monday – generally second week of the month). Read more"Changes in Trash and Recycling Collection Schedule Effective January 2017"
Beginning November 1, Plano residents and businesses are asked to only water a maximum of once per week. View the Winter Watering Guidelines. If watering is needed, set your sprinklers to run when the temperature is warmer, between 10 a.m. and 6 p.m., to avoid icing of streets and sidewalks. 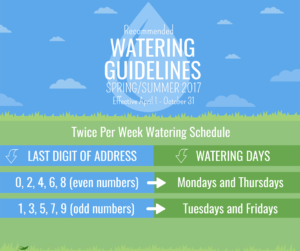 Read more"Winter 2016-17 – Winter Watering Guidelines"
Email Activities Chair for more information. ©2019 Pitman Creek North Homeowners Association, Inc.